Christmas All Year ~ It's Ever Christmas! | Smile! Christmas Never Has to End. Achieve the Blissful, Prospering Ambiance of Christmas All Year, Year-round! Christmas Decor Staging/Styling in Atlanta, GA & more! ++ MAIL DECORATING/STAGING REQUESTS TO: 'IEC' at PO BOX 1175, Red Oak, GA 30272 ++ Thank-you for visiting 'It's Ever Christmas'! Hello! 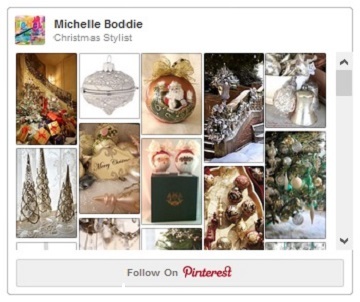 I am Michelle Boddie and I enjoy Christmas and the Spiritual ambiance and prosperity that is so richly present in December, each year! I enjoy experiencing, creating and sharing that level of Christmas bliss, year-round! One way to initiate that bliss is through physical Christmas Décor. This blog, 'It's Ever Christmas' (IEC), was created to feature Christmas-themed content year-round to promote what Christmas 'is', all year. 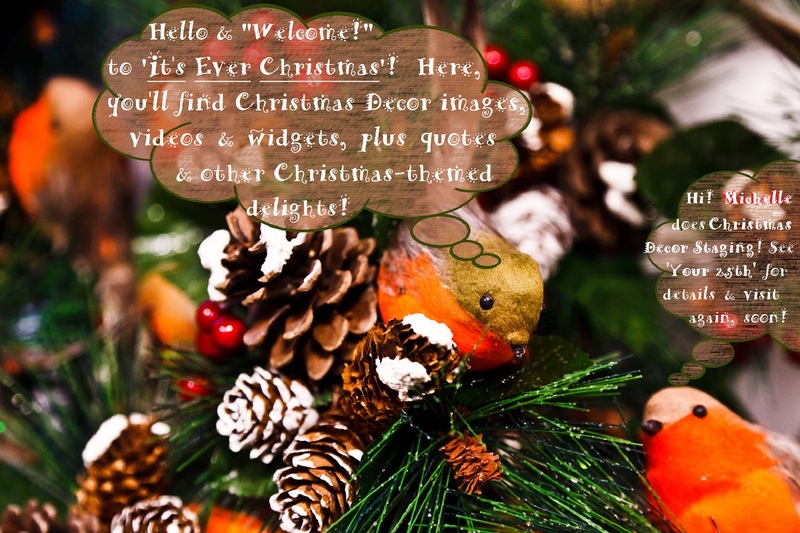 Enjoy the Christmas-themed quotes, Christmas Décor posts & other content. Thank-you for stopping by and visiting! Come back, soon! Christmas Holiday Staging & Styling, All Year!